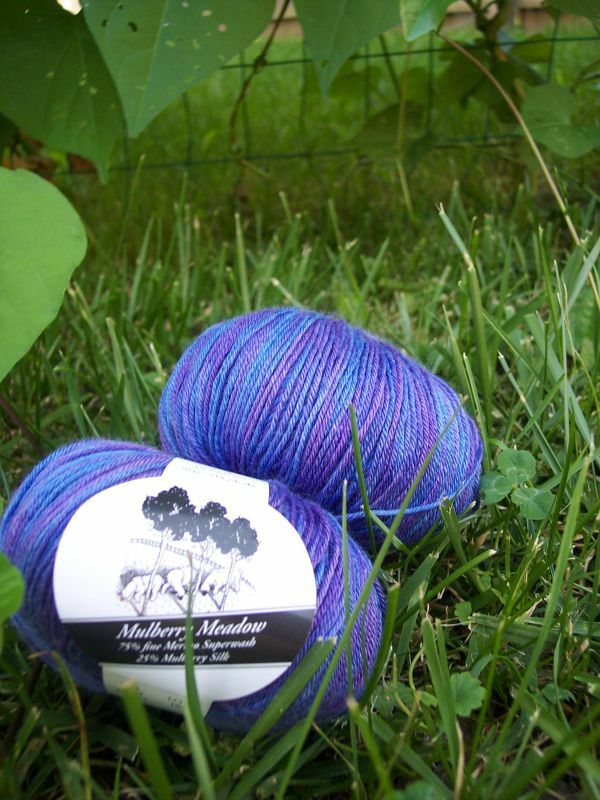 AllFreeCrochet gave me the opportunity to review some delicious Mango Moon Yarn. 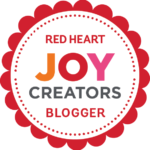 Check out the review HERE! 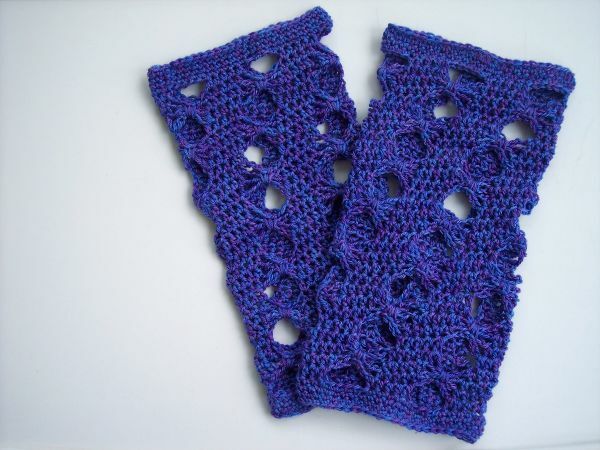 With the review, I also wrote a free pattern for these stunning Butterfly Leg Warmers. You can view the pattern HERE. As soon as I received the yarn in the mail.. my daughter started naming off everything she wanted me to make with them. If you have been following Stitch11 over the last few years, you know we have a special love for leg warmers. 🙂 When she told me she wanted me to make her new leg warmers, I was very excited and took it as a chance to come up with something unique. 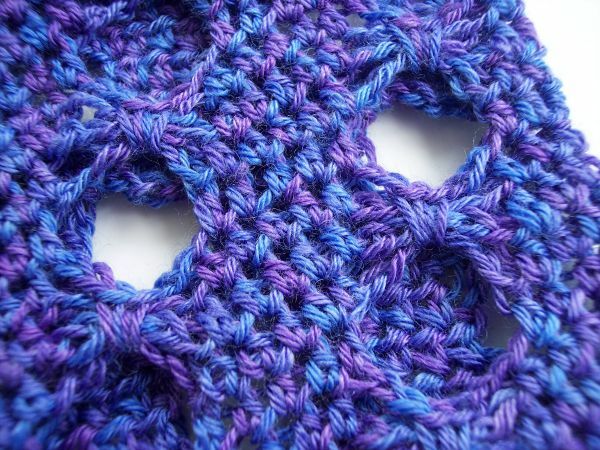 The pattern is written in child size but is VERY easy to adjust. You will just need change your starting CH in counts of 10.